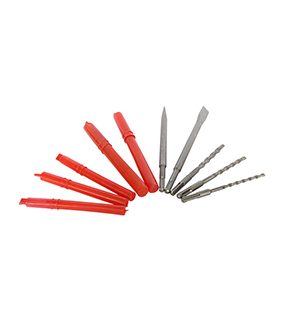 Zhejiang Taizhou Yinhai Tool Co., Ltd. CopyRight Zhejiang Taizhou Yinhai Tool Co., Ltd. Copyright © 2016 www.yinhaitools.com All Rights Reserved. Did all products be produced by your company? Why production is slow? When the warranty time begins? Warranty time is calculated from the time of receiving goods. No, all products are directly delivered by manufacturer, basically in three days. It adopts high-strength plastic casing, fine copper wire cold-rolling motor, precision quenching gear and first-class wear-resistant cylinder. 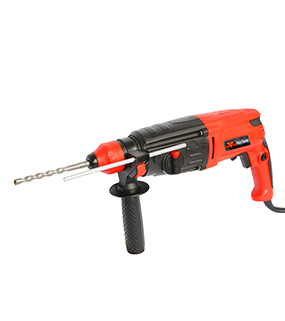 The product quality is stable, the sound is crisp, the hammering force is large, and the drilling hole speed is fast. 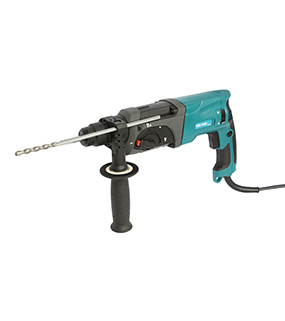 Input power: 820W, rated voltage: 220Y~, rated frequency: 50/6HZ, no-load speed: 1300/MIN, hammering times: 5500R/MIN, maximum drilling diameter: Φ28MM. 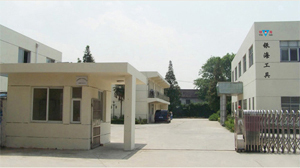 Zhejiang Taizhou Yinhai Tool Co., Ltd., founded in 2005, has formed a complete set of production line including advanced production equipment and inspection equipment, and attracted a group of professional engineers, senior managers and technicians. 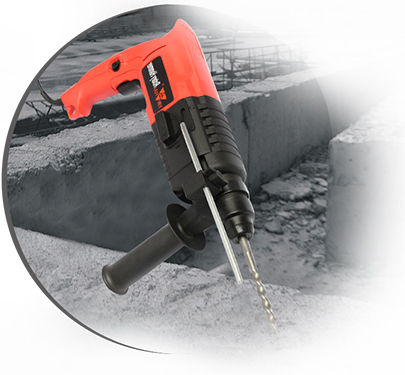 It provides the electric hammer a wider application range, and is mainly realized by a switch or by regulating the position of carbon brush. Famous-brand tools can realize forward and reverse rotation by regulating the position of carbon brush (rotating the brush carrier) generally, which makes operation convenient, effectively inhibits spark to protect commutator, and prolongs the service life of motor. It is inevitable that granular matters enter the machine in use (especially when the machine is used for drilling upwards, such as drilling on wall top).If the motor is not protected, it is very easy to break or scrape enameled wires during high-speed rotation, and may cause failure of motor at last. 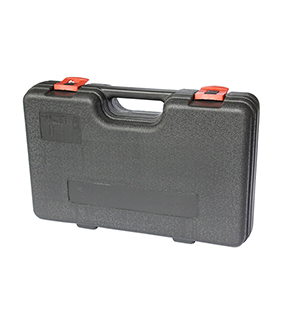 It also called torque limitation clutch, can prevent from transferring high torque counter-acting force arising from stuck drill bit to users, this is a safety protection for users.Furthermore, it also can prevent gear device and motor from stopping. The rotational speed is lower when touching the switch, which can help the machine to pull out of hole stably (for example, when the machine is used to pull out of hole on ceramic tile or other smooth surface, it can prevent skidding, and protect the drill hole from being cracked). When in normal work, the machine can run at high speed to ensure efficiency. 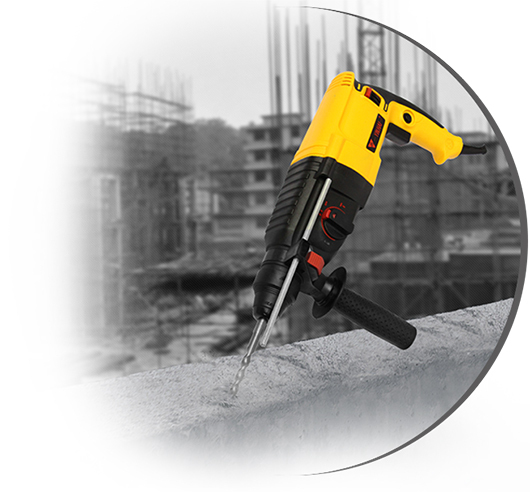 What is the difference between electric hammer and electric pick?